CPAs licensed in the state of New Jersey are required to renew their license every three years per the New Jersey State Board of Accountancy. They must show proof of having taken 120 hours of continuing professional education (CPE) by an approved CPE provider within the relevant triennial period, and it must include a live New Jersey Law & Ethics course. 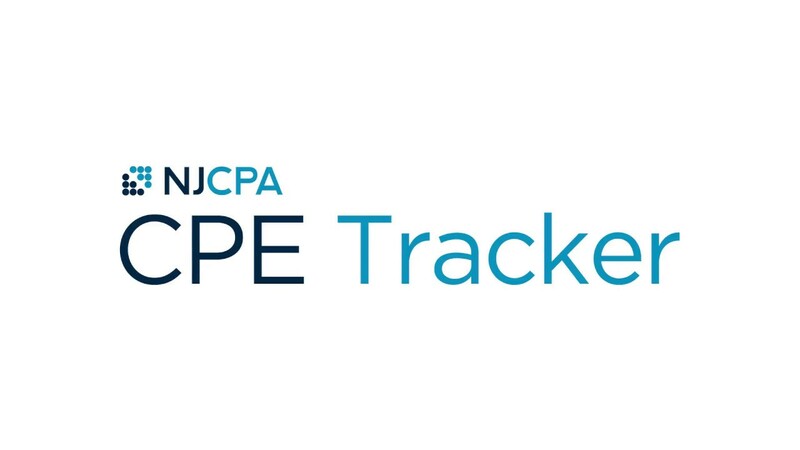 NJCPA helps CPAs in New Jersey manage their license renewal each triennial period. Our expansive selection of in-person and web-based CPE, our proprietary platform for tracking credits earned and our experienced staff available to answer questions and discuss issues eliminate much of the hassle associated with the administration of maintaining an active CPA license in New Jersey. 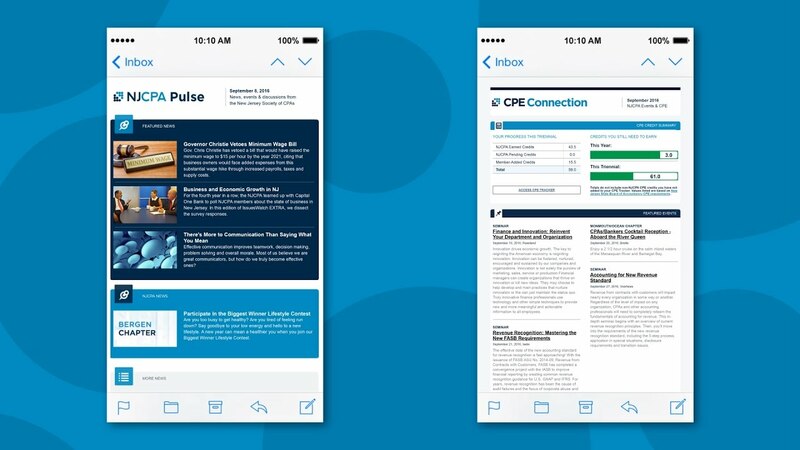 Learn more about CPE requirements and the triennial license renewal. 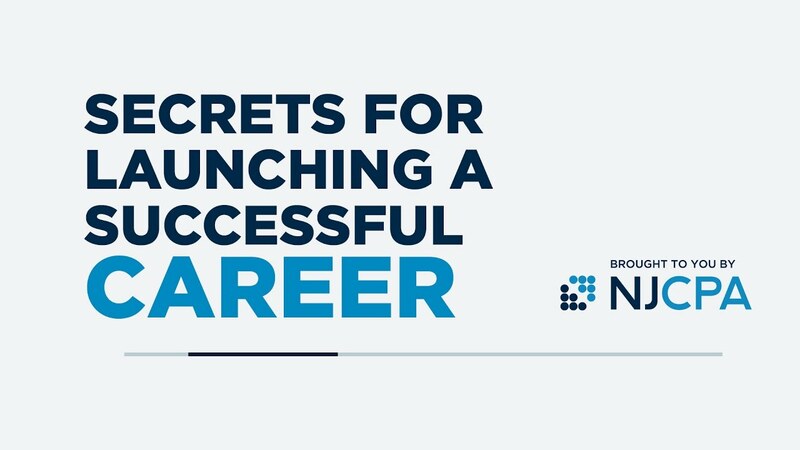 Around this time each year CPAs across the nation start to plan how they can sharpen their skills and extend their network. To make the most of your conference time, here are five simple ways to enhance your experience.